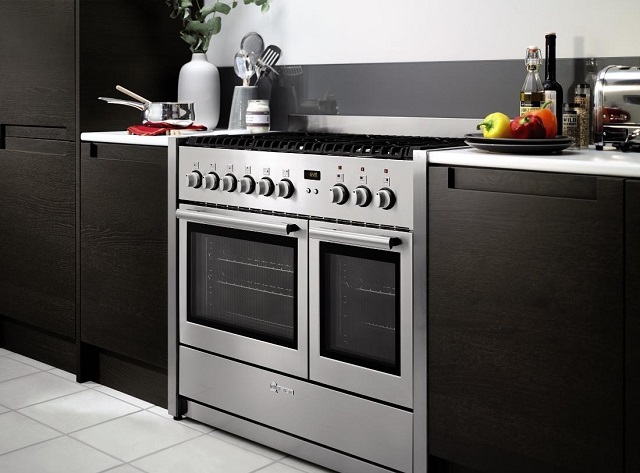 At Devonports we also supply and install appliances from a range of different manufacturers such as Neff, Bosch, AEG, Hotpoint etc. 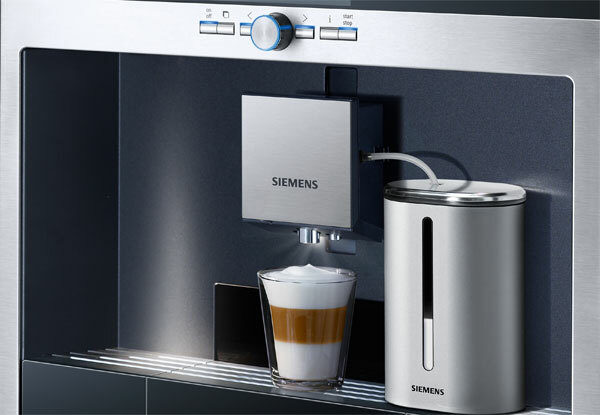 You can visit the Siemens website or better still why not pop in to our showroom, and have a look! 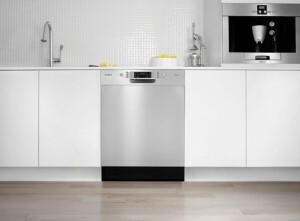 Siemens offer a collection of kitchen appliances that can be mixed and matched to suit your lifestyle. 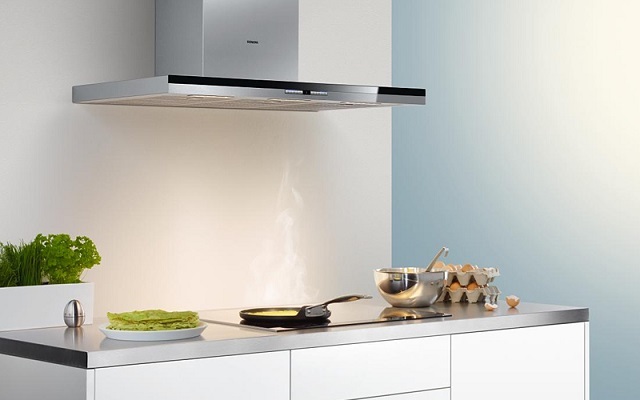 All of them offering the perfect balance between eye-catching design and innovative technology. 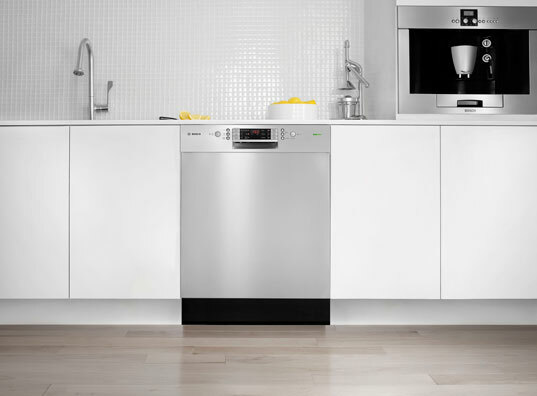 You can visit Siemens website or better still why not pop in to our showroom, and have a look!